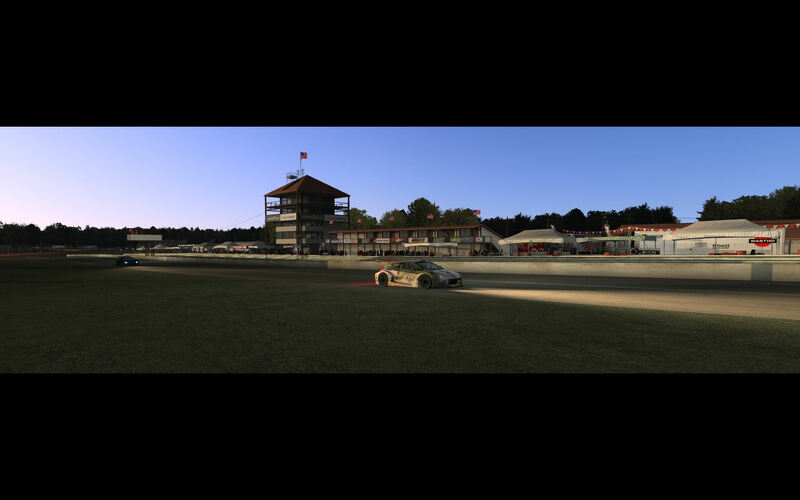 Virtua_LM has released a beta version of their Mid Ohio Sports Car Course for rFactor 2. 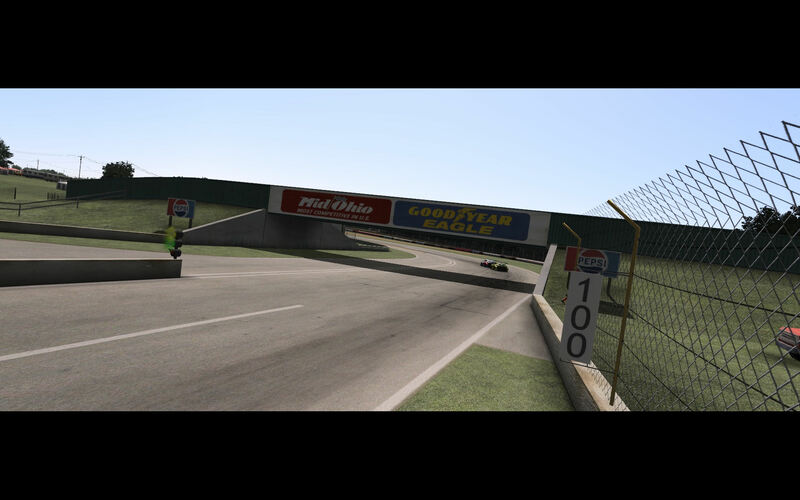 Originally created for rFactor and ported to other gMotor 2 simulations, Mid Ohio has become one of the most famous tracks in the sim racing community since the initial release in 2008. 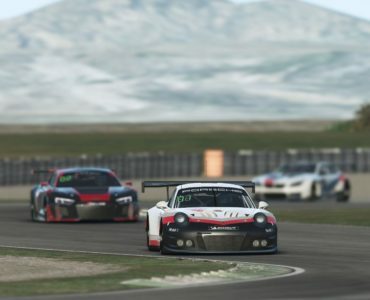 Virtua_LM has equipped their masterpiece with new rFactor 2-specific features, giving rFactor 2 version a first chance to try a beta version of the track, coming with two layouts. Opened in 1962, the 3.8 kilometer track has seen its share of sports car history, hosting notable Group C, Camel GT, Grand Am and American Le Mans Series races just to name a few. 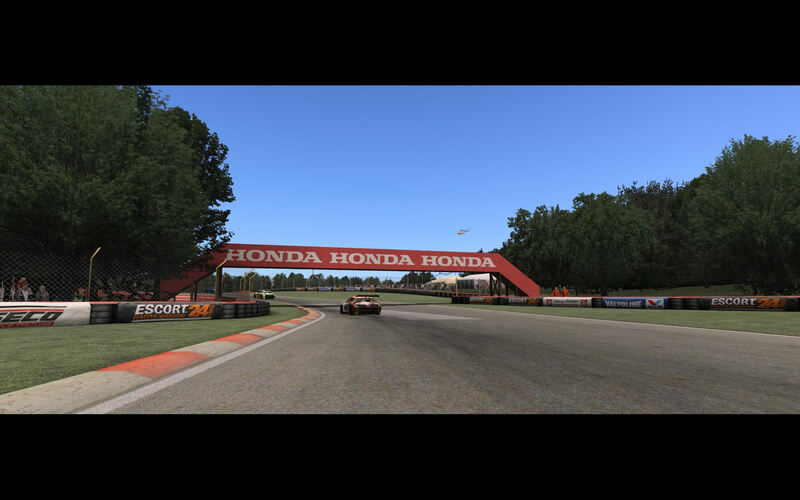 Even open wheelers are no strangers to the track as the CART championship and the IRL have hosted races at Mid-Ohio. Nice ! Looking fwd to trying this out. (And thanks for a proper filename that I don’t have to change so I know what game it was for). oh hell yes, you can’t go wrong with the VLM tracks, all of them are quality. 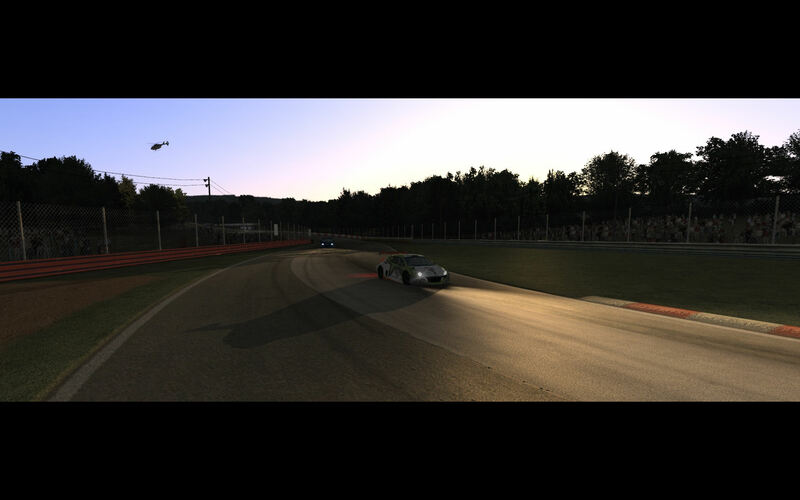 Le mans at night in rfactor is just gorgeous, for example. Great job. My only complaint is that I can’t figure out what makes it a beta. Seems perfect to me. This is my most driven track in rF1 together with Sebring. So this essentially brings rF2 a big step forward now when it comes to fun-factor for me. And look at that car in motion! Comparing it to any modern F1-car on rF and you’ll see the giant steps that rF2 has taken, I clearly see all 4 tyres working and the effects of downforce acting on the car! Only comparable to iR’s Williams, goddamn! Very nice to see you have a more positive stance on things ! Awesome. One of the very best tracks in rF1, now in rF2. But how does it work in rf2? As I understand one addon consist of collection of cars and tracks. And to play it online, the exact addon version must be installed. 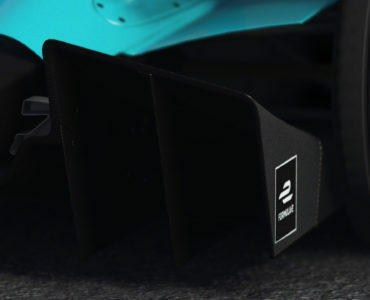 If this is only a track, what cars can be used with it? Now, when I think about it if addon #1 consinst of F1 car and mid-ohio track and addon #2 is megane car and the same mid-ohio track, does that mean that I must have 2 copies of the same track? 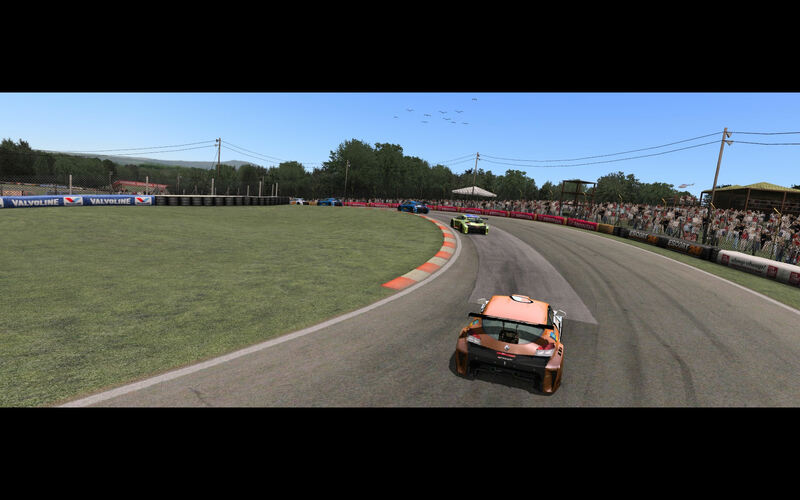 This is my only worry about rF2. I haven’t tried it yet, but this concept of cars and tracks being packaged together seems a bit complicated. I don’t want to have to be in ‘All Cars and Tracks’ all of the time, what was wrong with the way rF1 did it? rF2 is actually much easier to use for mods than rF1. Just copy the new package file to rFactor2Packages, start the rF2 loader, and click Manage mods. In the mod manager menu, Options => uncheck Show Mods Only. You’ll then see the new package, just right click on it and select Install. Done. Every inconsistency “should” be taken care of by ISI in this mod manager. We’re still in beta though so some things might change yet. You don’t need two copies of the track, different mods that use the same track will point to the same copy of the track. It works kind of like file aliases from a conceptual point of view. una de las mejores pista de simuladoress… execelente trabajo. Sorry noob question for rF. 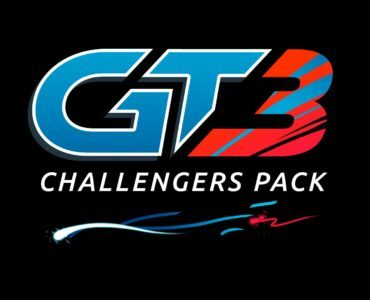 Will rF2 have these tracks: Watkins Glen, NJMP, NHMS, and LRP. Cool, just noticed these are all in rF1 so yeah I am sure these will make there way to rF2. Much needed great addition for rF2. Still don’t like the dull colours of the grass and the trees. But that goes for all VLM tracks. Your work is always so incredible gentlemen. Thanks so much for your flawlessly hard work and dedication. Many other modding groups should take tons of notes from you. No arrogance, you don’t come out here acting like your crap doesn’t stink. You just put out amazing product — Period. A Guinness for all of you. Thank You very much Virtua_LM. This track is beautiful, I watched a video by BSNismo and the lighting is fantastic. Amazing track ! Thanks Virtua_LM !!! 1st link was downloading at 40KB/s, second was 3MB/s. Haven’t tried the 3rd. When are people going to understand the best solution for this kind of file is TORRENT ? How do I get this ingame? Once I have downloaded the rar file and extract it I am left with 3 files…one of which is a rfcmp file…where should this go?? Copy the rfcmp file to the Packages directory in rFactor2, then start rF2 launcher, click on “Manage mods” button at the bottom right. In the Mod Manager window, uncheck “Show Only Mods” in the “Options” menu, then right click on the new track and click “Install”. Done. ok but i don’t see the track in the game after following your instructions. help appreciated. Only a little bit dark on the textures. I just can’t believe it looks exactly the same like in rf1, at least on screens. Maybe slightly better textures, not sure. Doing better than perfect is quite hard. I dunno what you’re looking at bud. Personally, the shading is completely different, the horizon is outstanding, even the crowd and signage looks better. The grass stands out a lot more, road textures are much better. It’s a huge upgrade. Just because it doesn’t look like Project CARS doesn’t mean it doesn’t look amazing!